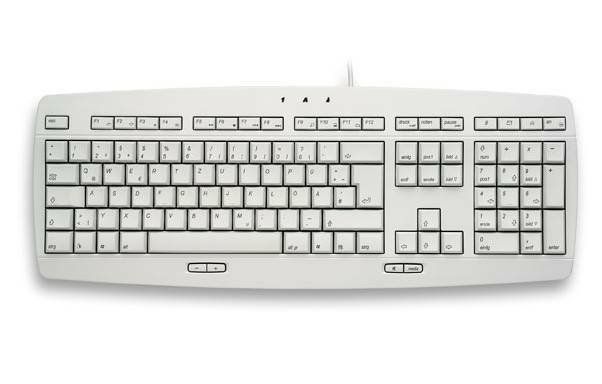 Input devices in computer is devices which used for giving input to CPU (Central Processing Unit). Simple hardware and their attachment in a typical PC is shown In the figure. The input devices are the hardware that allows us to put information into a computer. 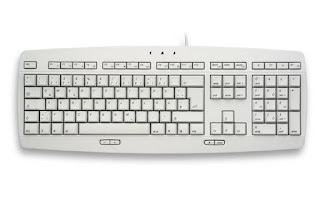 Input devices play a major role in the processing of any data via the computer system because the output of the computer is always based on the given input. Generally, data, which is given to the input devices, is row. 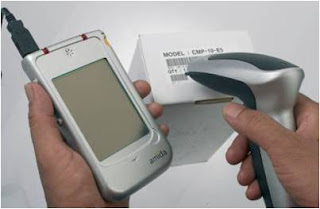 Therefore, it is the function of the input devices to manipulate the raw data and then send it for further processing. The preparation of input is the initial step in the creation of useful information. Keyboard is the most common data entry device. Using a keyboard , the user can type text and execute commands . keyboard is designed to resemble a regular typewriter with a few additional keys . 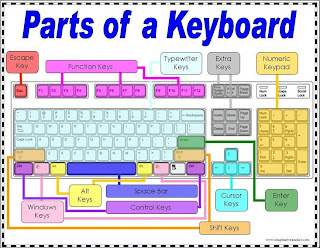 Data is entered into computer by simply pressing various keys. 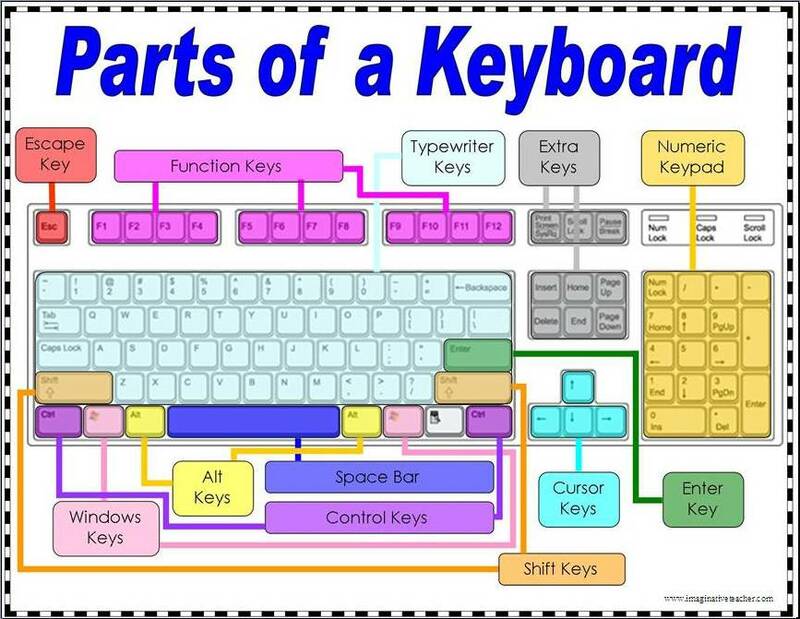 The number of keys on a typical keyboard varies from 82 keys to 108 keys . custom keyboards that have slightly different key arrangements than a standard keyboard . 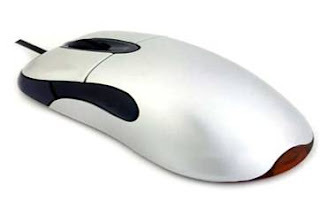 Mouse is a small hand-held pointing devices , which is rectangular-shaped with a rubber ball embedded at its lower side and buttons on the top . The Mouse may be classified as a mechanical mouse or an optical mouse , based on technology it uses . A mouse allows us to create graphic element on the screen , such as lines , curves ,and freehand shapes . It is much easier and convenient to work as compared to the keyboard. 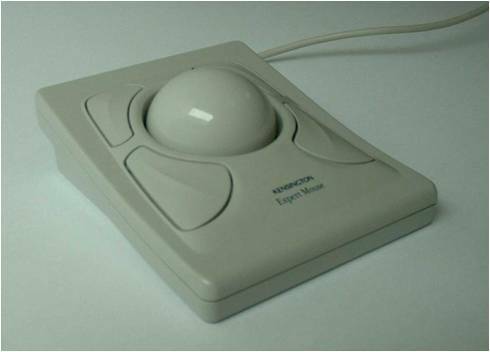 Trackball is another pointing device that resembles a ball nestled in a square cradle and serves as an alternative to a mouse. Like a mouse, a trackball is also used to control cursor movements and the actions on a computer screen. Joystick is a device that moves in all directions and controls the movement of the cursor. The joystick offers three types of control: digital, glide, and direct. Digital control allows movement in a limited numbers of directions such as up, down, left, and right. 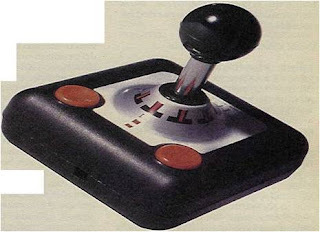 A joystick is generally used to control the velocity of the screen cursor movement rather than its absolute position. 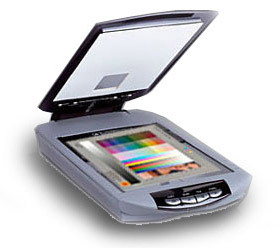 Scanner is a device used to make a soft copy of document or photo. It is just like a camera which takes snap of your document or photo and feed to computor. The bard code identify the product to the super market’s computer, which has a descriptions and the latest price of the product. The computer automatically tells the POS (Point of sells) terminal what the price is? Speech or voice input devices convert a persons speech into digital form these input devices, when combined with appropriate software, form voice recognition system. 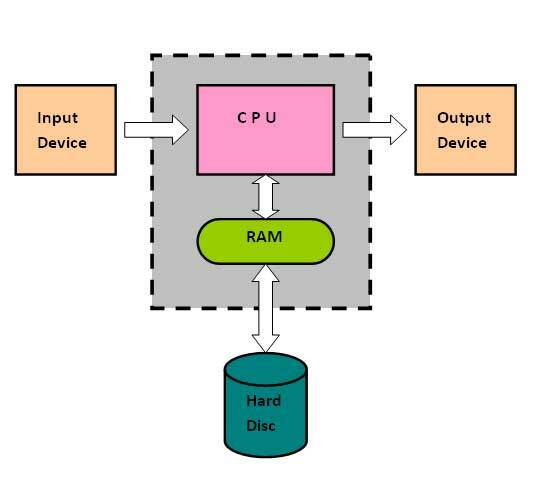 This system enables users to operate Micro Computers using voice commands. Images can be input into a computer using a digital camera. These images can then be manipulated in many ways using the various imaging tools available. 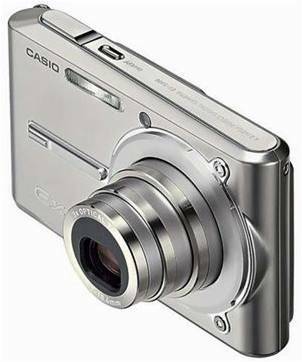 The digital camera takes a still photograph, stores it, and then sends it as digital input into the computer. The images are then stored as digital files. This is an input device that enables you to enter drawings and sketches into a computer. It comprise of a digitizing tablet and a cursor or pen. A cursor (also called a puck) is similar to a mouse, except that it has a window with cross hairs for pinpoint placement, and it can have as many as 16 buttons. Digitizing tablets are also called digitizers, graphics tablets, touch tablets, or simply tablets. 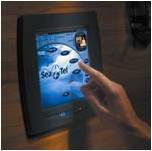 Touch Screen is a type of display screen that has a touch sensitive transparent panel covering the screen. Although Touch Screen provides a natural interface for computer novices, they are unsatisfactory for most application because the finger is such a relatively large object. 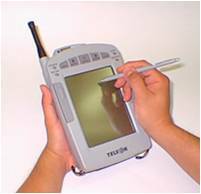 A small, touch-sensitive pad used as a pointing device on some portable computers. By moving a finger or other object along the pad, you can move the pointer on the display screen. Light pen is an input device that utilizes a light-sensitive detector to select objects on a display screen. A light pen is similar to a mouse, except that with a light pen you can move the pointer and select objects on the display screen by directly pointing to the objects with the pen. I can utilize my skills better on technology because of best ergonomic mouse pad,ergonomic mouse and my creativity. I recently won 6 intra university competition with these 3.Thank you mom for bringing these for me.